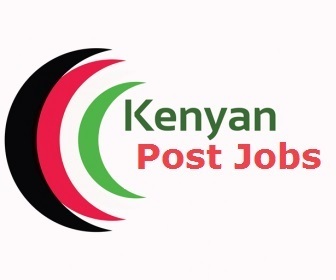 Our client, a motel located on Thika – Garissa road is seeking to recruit the Cashiers to support its operations. Interested candidates meeting the above criteria should forward detailed Curriculum Vitae to: vacancies@peoplefoco.co.ke by or on 31st December 2018. Clearly indicate ‘Cashier’ on the subject of the email.